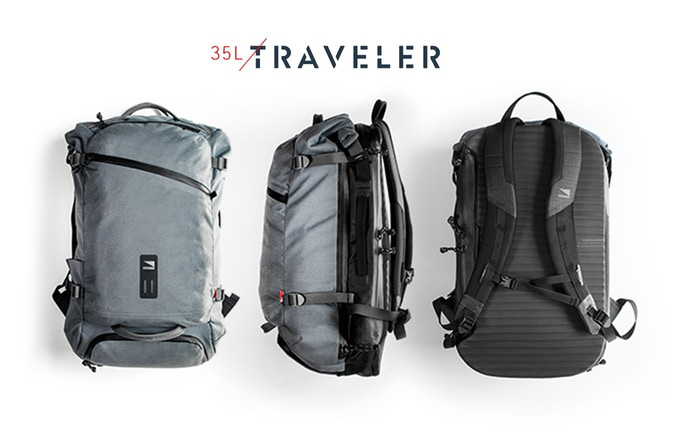 Lander’s new backpacks have a separate gadget compartment that protects from water and impact. 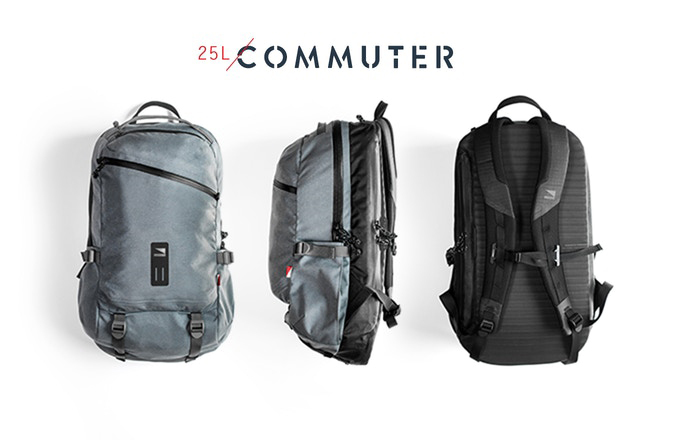 The compartment fits 17″ laptops and also has protected routes for charging cables. 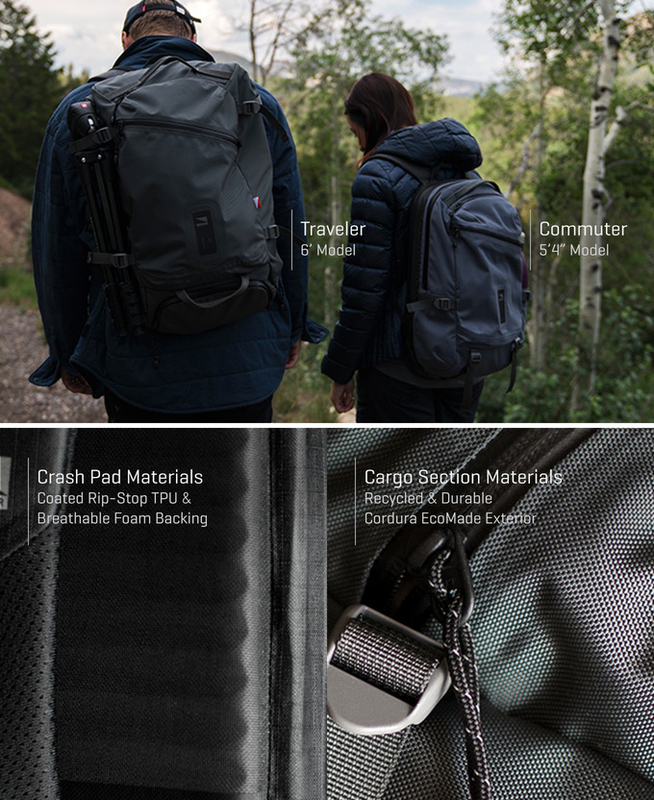 The cargo portion has large openings, a microfiber-lined pocket and haul handles.